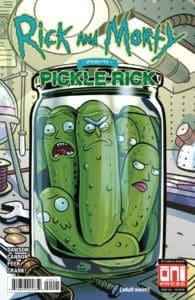 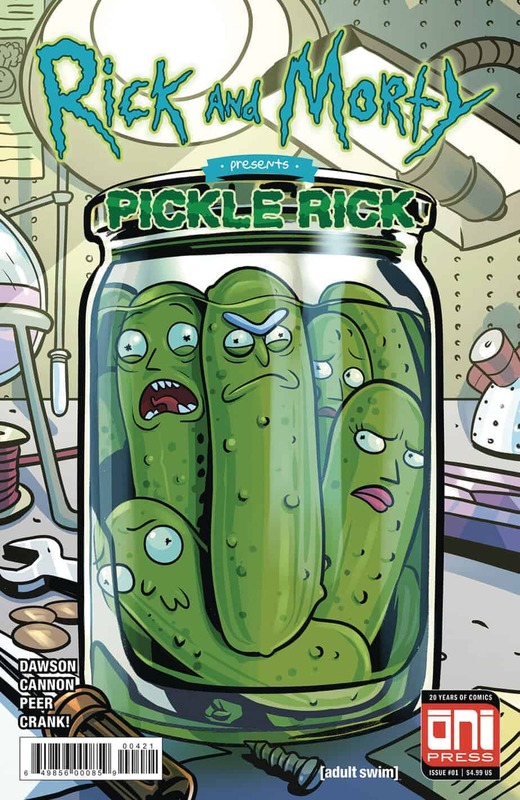 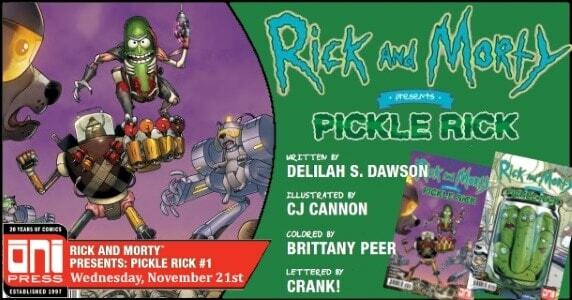 The biggest pickle-sized character in pop culture comes to comics! 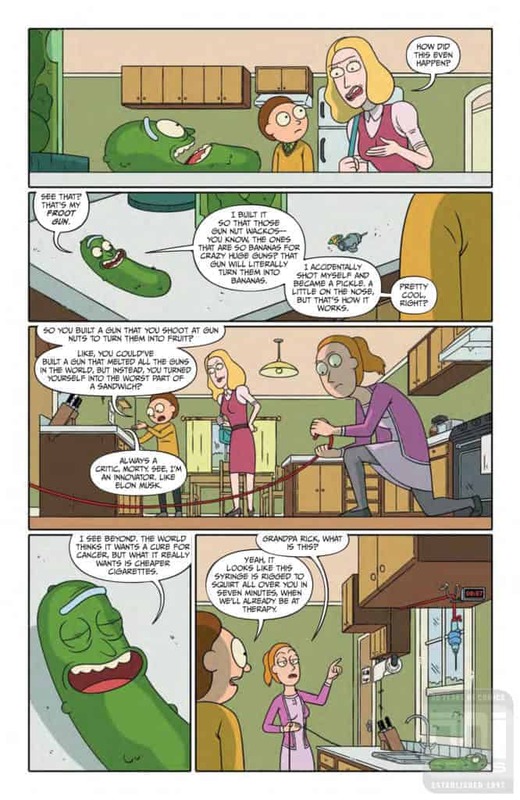 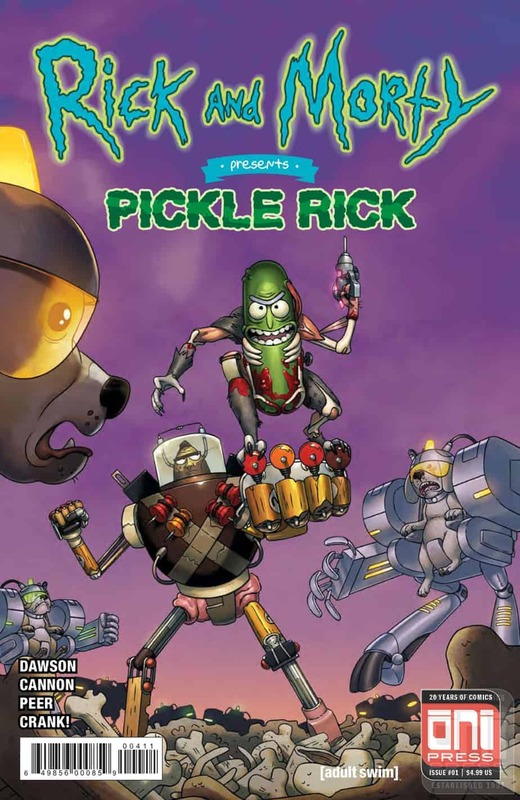 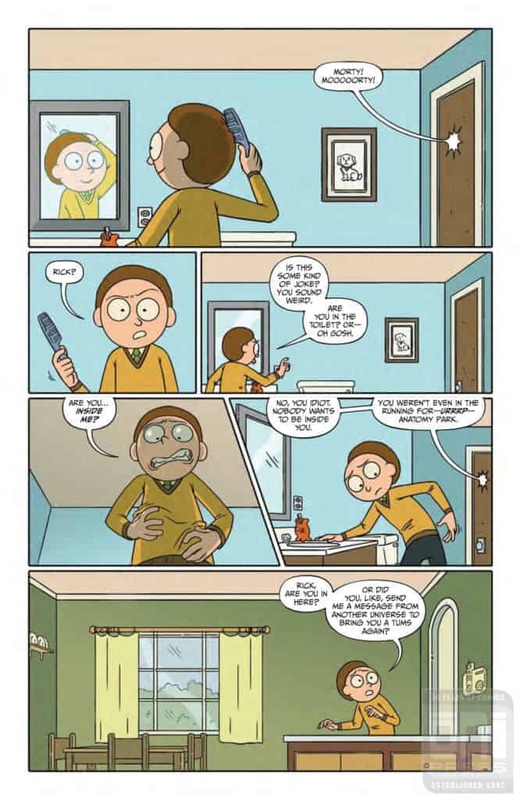 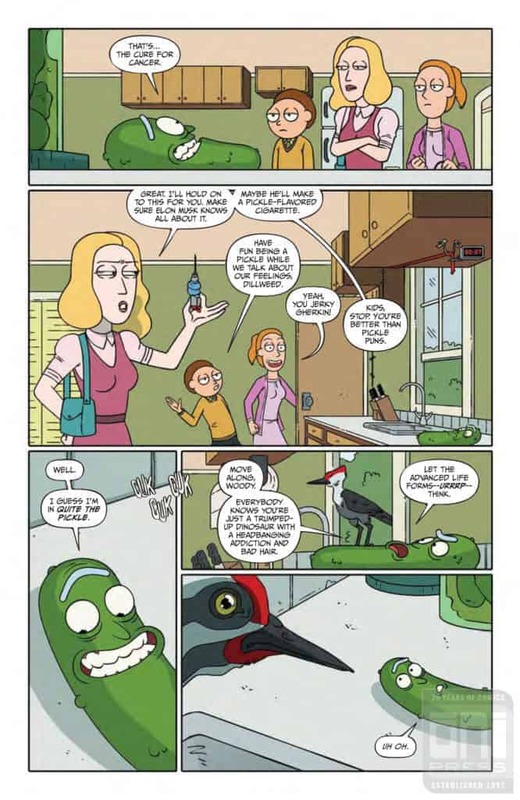 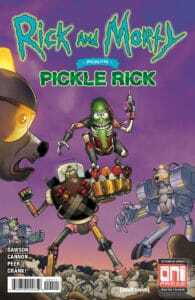 In this reimagined version, written by Delilah S. Dawson (Star Wars) and with art from series artists CJ Cannon and Brittany Peer, Rick gets out of some much-needed family therapy time by inventing a fruit gun, which he uses on himself, and things go…poorly. 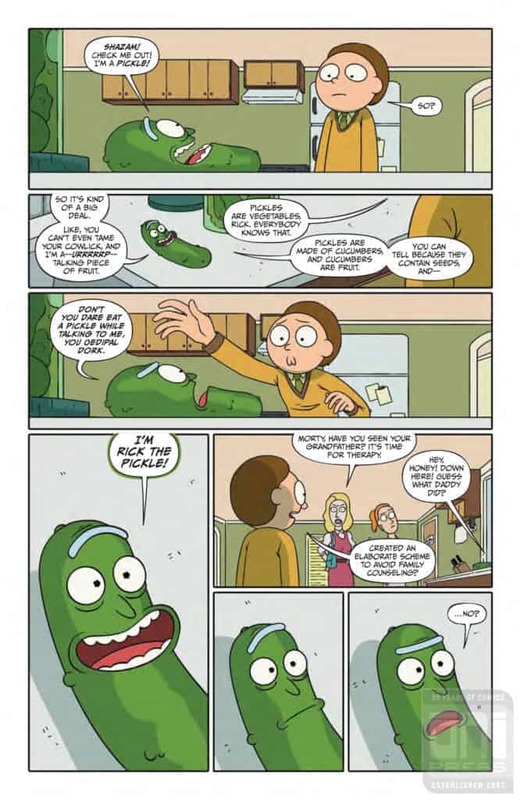 Yes, cucumbers are fruits! 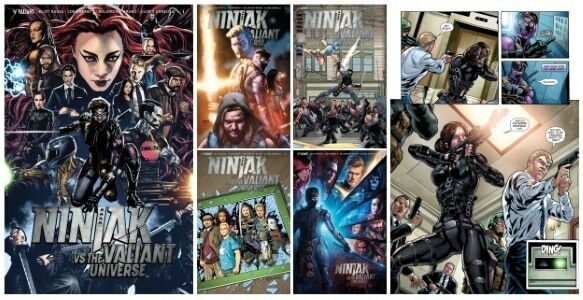 Plus, Jaguar’s back and he’s on a mission to save his daughter. 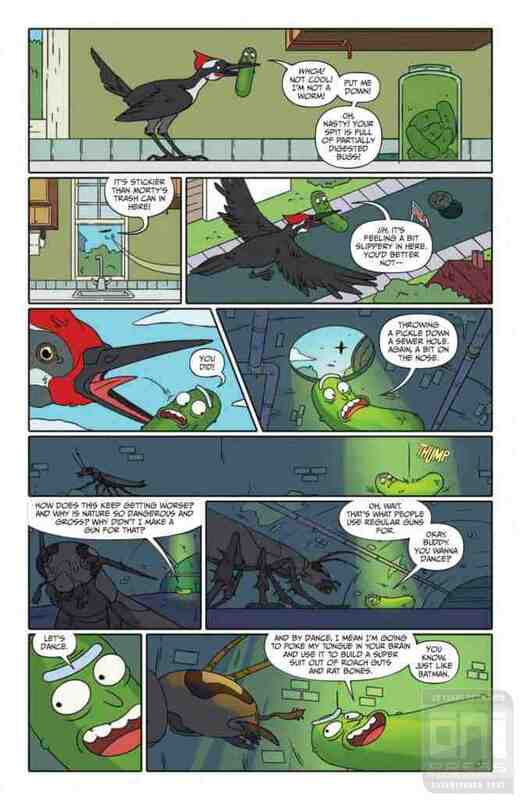 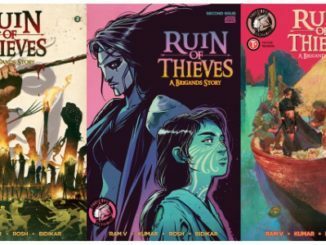 [Preview] Action Lab: Danger Zone’s THE NULL FAERIES #1 – A Magical, Mythical Fantasy Epic Arriving January 2019!